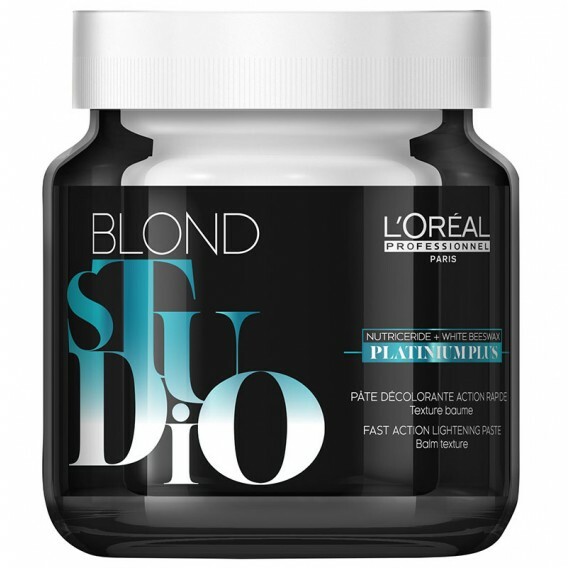 Platinum Plus is a luxurious lightening paste which can achieve up to 7 levels of lift. 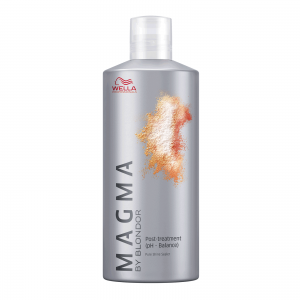 Enriched with nutricerides to strengthen and nourish cuticles and white beeswax to smooth and soften the hair fibre for pure, lumoinous looking blondes. 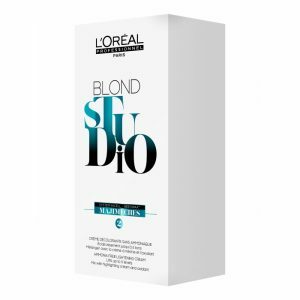 L’Oreal Blond Studio Platinium Plus is our luxurious lightening paste, suitable for fine, natural or coloured hair, in particular lighter hair. 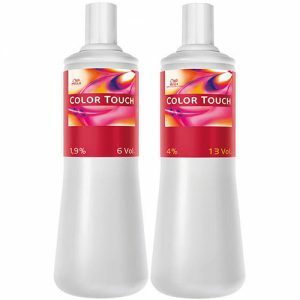 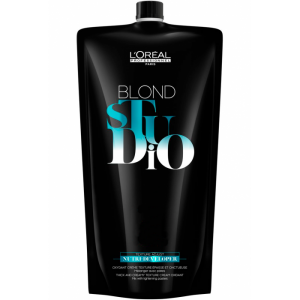 Your professional colourist can utilise this formula to achieve your desired blonde look, whilst respecting the condition of the hair fibre.